Aesthetic Everything® Announces the Winners in the 2018 Aesthetic and Cosmetic Medicine Awards. 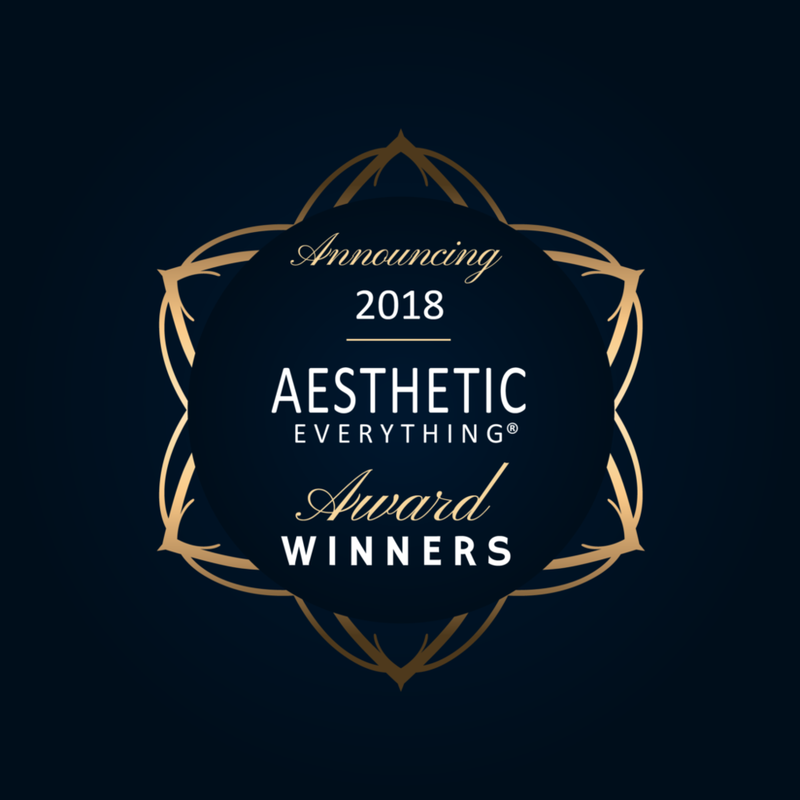 Aesthetic Everything recently announced the winners in their prestigious 2018 Aesthetic Everything® Aesthetic and Cosmetic Medicine Awards. This year’s winners of the annual awards were selected from over 30,000 votes. Voting was held online between September 1st and October 1st, 2018. With almost 10 years in business, Aesthetic Everything® is the largest network of aesthetic and beauty professionals in the world with over 200,000 aesthetic industry subscribers and over one million engaged social media connections. This is the seventh year that Aesthetic Everything® has presented awards to companies within the aesthetic industry. The Award winners for excellence in the field of Aesthetics span the categories of Companies, CEOs, Presidents, Executives, Doctors, Med Spas, Aestheticians, Nurses, Staff, Products, Services, Training, Publications, Meetings, Charity, Videos and more. 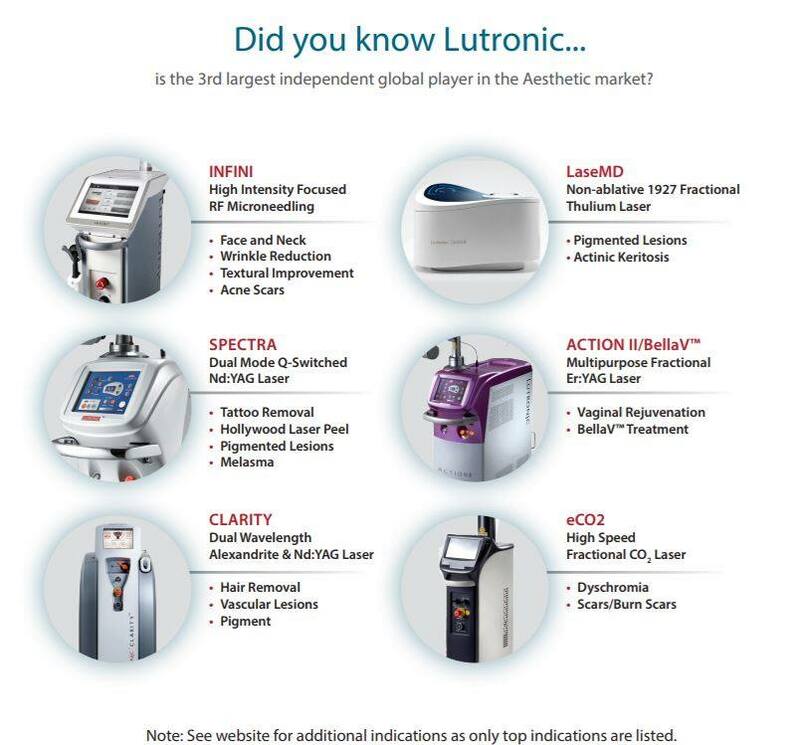 Lutronic’s excellence in quality and customer trust have made them the Korean number one, as well as having a strong presence in the top 10 Global aesthetic medical device manufacturers. Continuous investment into research and development underpins Lutronic’s excellent patented, regulated laser technology. Lutronic have over 200 published articles from global key opinion leaders that highlight safe, versatile and effective outcomes in a wide variety of indications. Lutronic understands the needs of physicians and patients alike, and has the innovative technology that meets the expectations and needs of both. This insight will be what continues to drive Lutronic’s continued global success.